Honda will launch the Hornet CB 160R premium commuter motorcycle in India next month. As a major feature addition, the motorcycle will get single channel ABS. It’ll thus become the first 160cc motorcycle in its segment to get a single channel ABS unit. 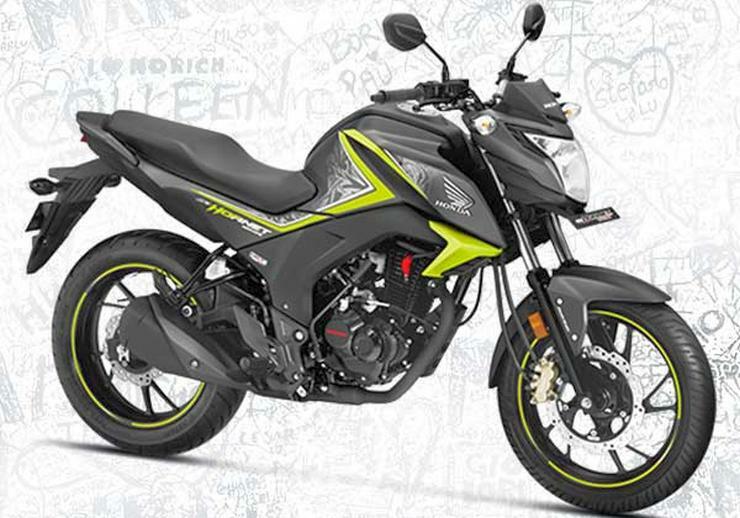 The bike competes with the Yamaha FZ16, the Bajaj Pulsar NS160 and the Suzuki Gixxer. Single channel ABS refers to the anti-lock braking system that only works on the front wheel. Manufacturers take this route to keep costs affordable. While it’s better than having no ABS, it’s still not as superior as a dual channel ABS, which works on both front and rear wheels. 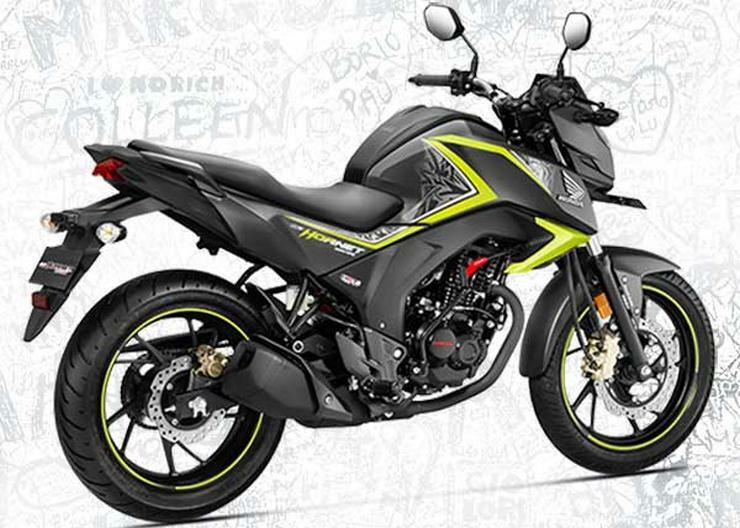 The Hornet CB 160R with ABS is likely to be priced at about Rs. 91,000 to Rs. 92,000. It will sit at the top of the Hornet line up sold in India. Lower variants include Standard and CBS, where CBS stands for combi-braking system. ABS and ABS Deluxe will be the higher variants. Prices of the motorcycle start from Rs. 82,500 – for the standard variant. Apart from single channel ABS, other feature additions on the 2018 Hornet CB 160R will be an LED headlamp – again a best in class feature – and a new paint scheme called Dazzle yellow. The motorcycle will continue to use the same 162.7 cc, four stroke engine that’s air cooled and carburetted. Outputs are rated at 15.25 PS at 8,500 rpm and 14.76 Nm at 6,500 rpm. A 5 speed manual gearbox is standard. The bike uses telescopic front forks suspension and a monoshock at the rear. There are hydraulic disc brakes on both 17 inch alloy wheels, which get tubeless tyres as standard. Competition in the 160cc, premium commuter motorcycle segment is intense. These motorcycles – including the Yamaha FZ16, the Bajaj Pulsar 160 NS, the Honda Hornet CB 160R, the TVS Apache 160 RTR and the Suzuki Gixxer – are locked in a battle. The bikes seek to lure motorcyclists upgrading from the 100cc and 125cc commuter segments with their features, peppier performance and ‘big bike’ styling.